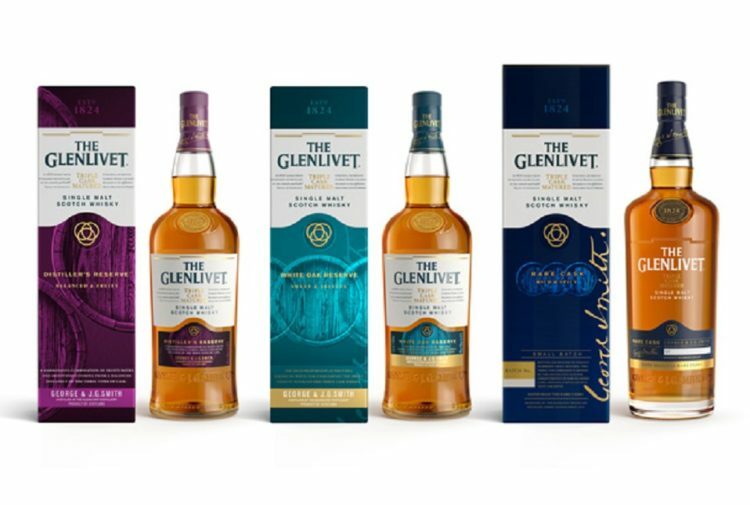 A new series of aged statement blended Scotch whiskies, crafted using a unique four-stage ageing process, have been released as a global travel exclusive. Bacardi Global Travel Retail has announced the global exclusive launch of its latest whisky innovation with leading luxury travel retailer, DFS at Singapore Changi Airport. Dewar’s Double Double is a new series of aged statement blended Scotch whiskies, crafted using a unique four-stage ageing process, now available as a Global Travel Exclusive with DFS, supported by a communications campaign running on DFS digital platforms. The inspiration for the latest innovation is rooted in history and the skill of the Master Blender past and present. After he pioneered ‘double-ageing’ in 1881, first Dewar’s master blender, A.J. Cameron, spent the next 20 years trying to create an even smoother whisky, adding further steps to the ageing process in 1901. Almost 120 years later, inspired by A.J.’s ‘ultimate’ 1901 process, Stephanie Macleod, Dewar’s seventh Master Blender, is now releasing the Double Double’ series– a range of blended 21, 27 and 32 year old whiskies aged four times for ‘ultimate smoothness’. She joins A.J. Cameron in the master blender’s iterative quest for continued improvement and ultimate smoothness, with a unique four-stage ageing process. Stage 1: Malt and grain whiskies are first distilled and then aged separately in oak casks. Stage 2: The malt whiskies are removed from cask, blended and aged a second time – together – in oak casks. 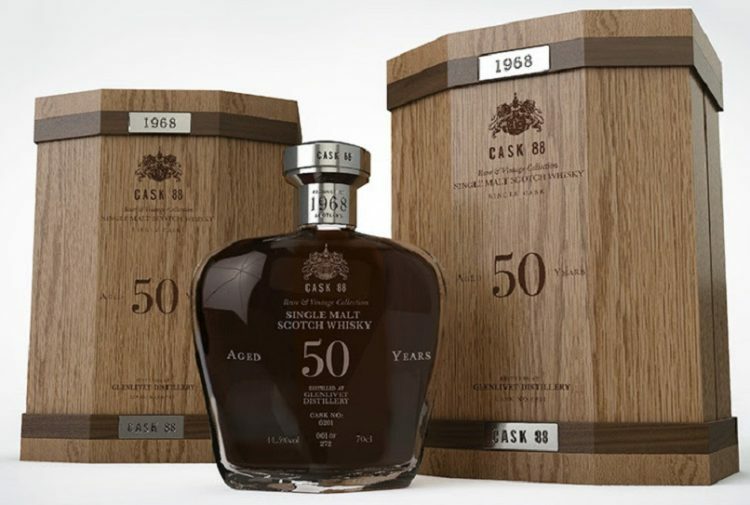 In parallel, the grain whiskies are removed from cask, blended and aged again together. Stage 3: The malt and grain whiskies are finally blended together, then aged a third time. Stage 4: The whisky is transferred to sherry casks for finishing. 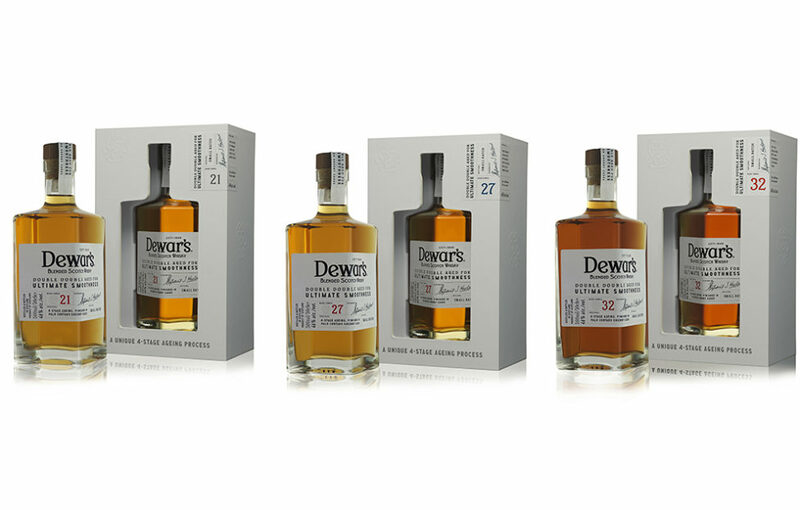 The limited edition series comprises three age variants, Dewar’s Double Double 21 Years Old, 27 years Old and 32 Years Old. Dewar’s Double Double 21 Years Old, 46% ABV, 50cl. Price: US$90. Finished in Oloroso sherry casks, this blend delivers subtle notes of cinnamon and ripe vine fruits with a silky smooth finish. Dewar’s Double Double 27 Years Old, 46% ABV, 50cl. Price: US$160. 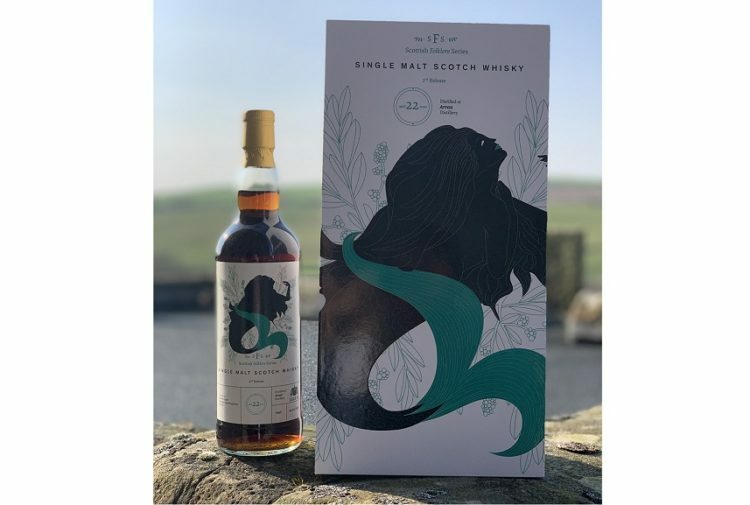 Finished in Palo Cortado sherry cask, this blend delivers heady, aromatic, floral notes with honeyed fruits and sublet spice and the characteristic silky smooth finish. Dewar’s Double Double 32 Years Old, 46% ABV, 50cl. Price: US$250. Finished in Pedro Ximinex sherry casks, this brings rich, ripe treacle notes with a hint of smokiness and the silky smooth finish. The Dewar’s Double Double packaging has been designed by Stranger & Stranger and features a distinctive four-point star bottle housed in a fresh, contemporary white presentation box. Julie Witherden, marketing director Bacardi Global Travel Retail said: ‘Over the past five years, Bacardi has brought an incredible pipeline of whisky innovation into Global Travel Retail. 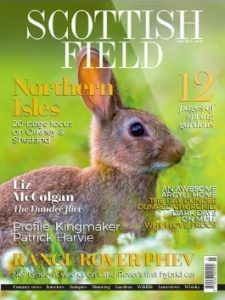 The channel has a vibrant mix of consumers from emerging markets at the second stage of luxury who actively seek new discoveries, especially in aged whisky. This new wave, combined with the specialist whisky status of Travel Retail amongst established connoisseurs and collectors, makes this an important strategic market for Bacardi. For these reasons, we knew Dewar’s Double Double had to launch in Global Travel Retail first.